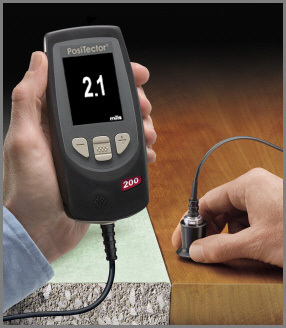 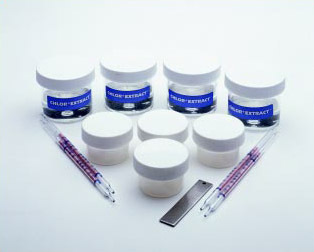 An easy to use, accurate field test for chloride contamination of abrasives. 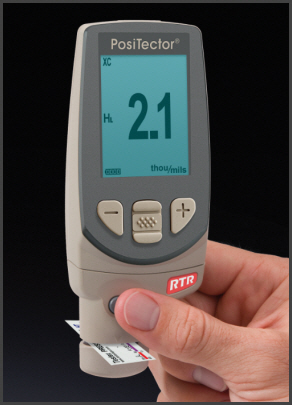 Non-destructive measurement of single or multiple layer coating thickness over wood, concrete, plastics, composites and more. 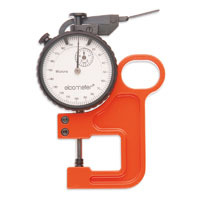 Electronic coating thickness gages (magnetic and eddy current principles) for ferrous and non-ferrous metals. 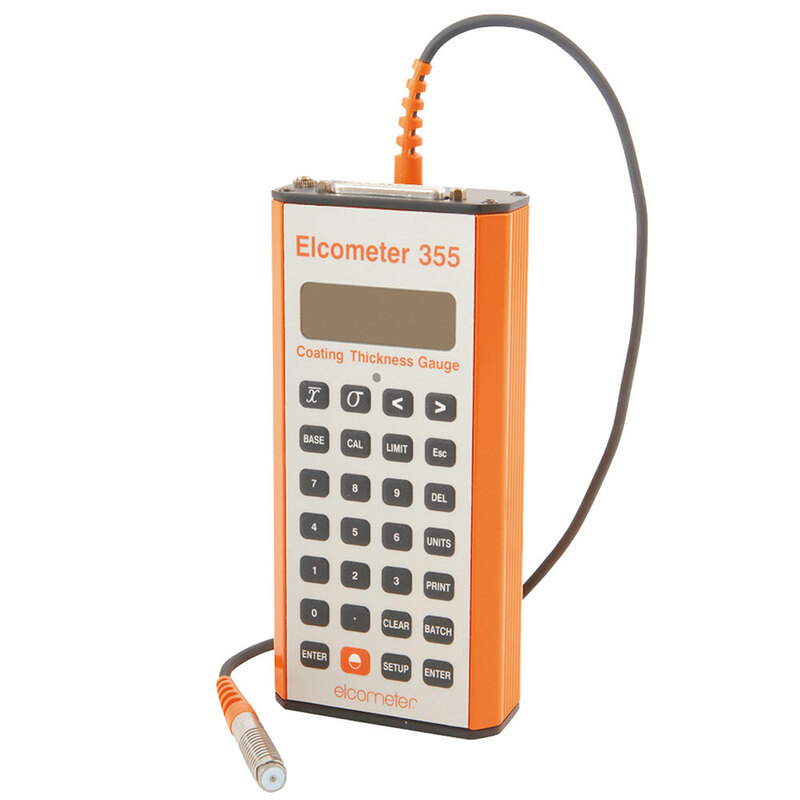 Fast measurement rate of over 50 readings per minute - ideal for quickly and accurately measuring surface profile over large, flat surface areas. 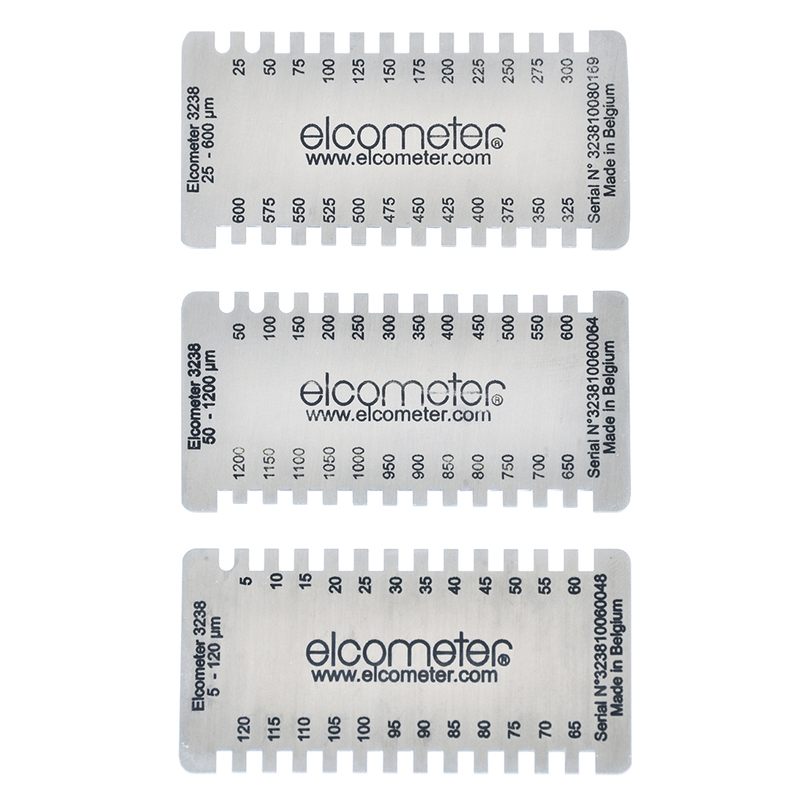 The Elcometer 124 Thickness Gauge is used to measure the peak-to-valley height of a surface profile moulded in Testex tape. 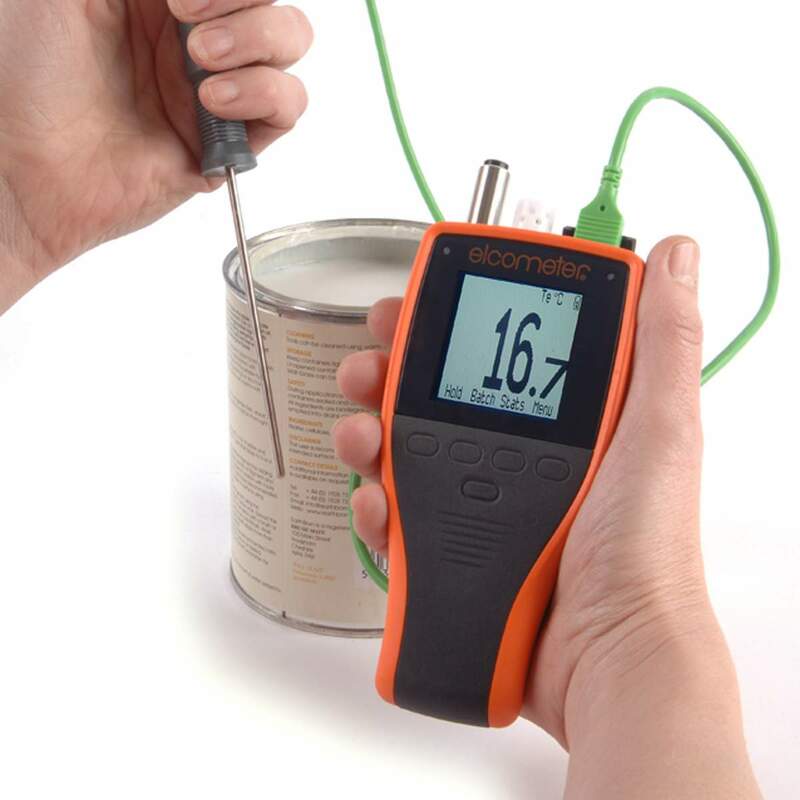 This rugged dew point meter is designed to measure and record all relevant climatic parameters required to determine whether the conditions are suitable for painting. 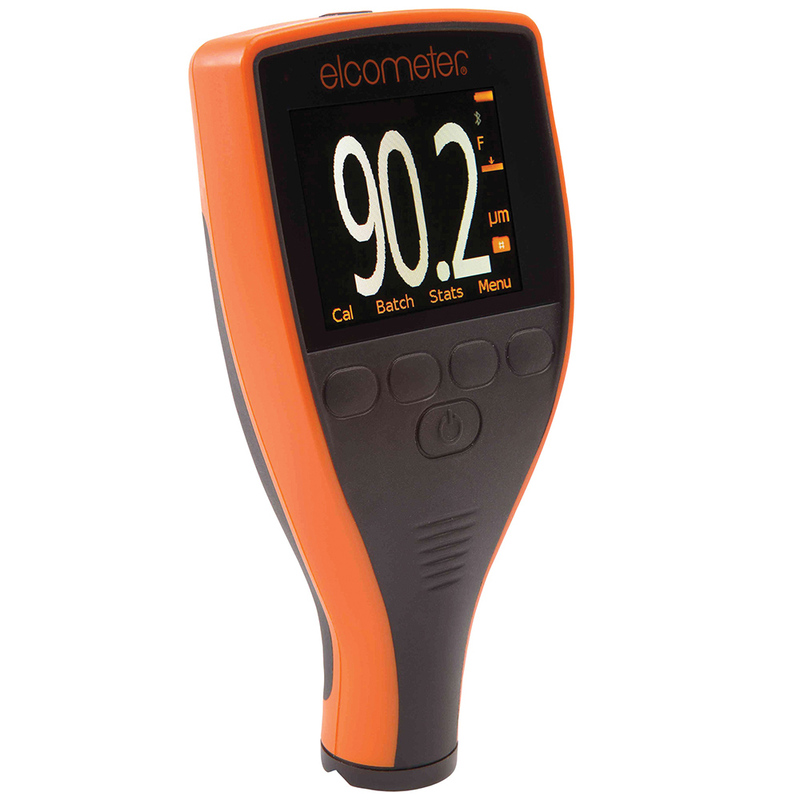 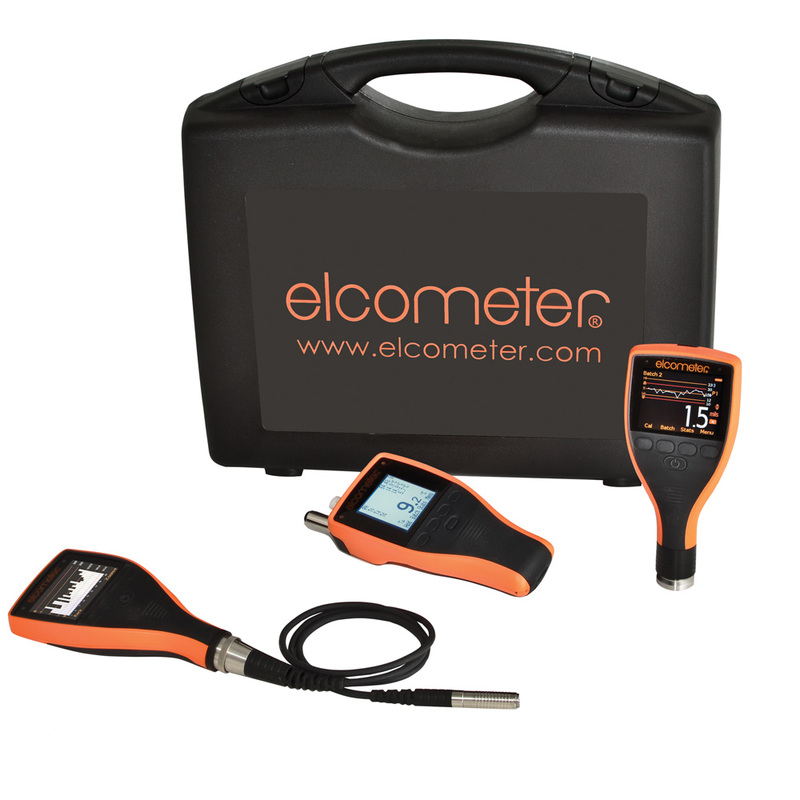 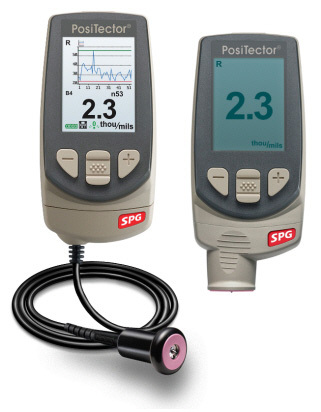 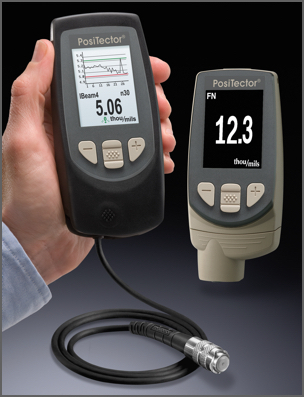 The Elcometer 319 dewpoint meter can be used as a hand-held gauge or a stand alone data logger - ideal for monitoring climatic conditions over a period of time. 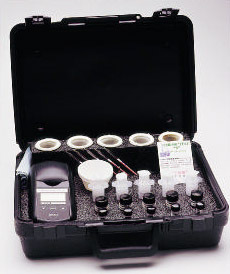 Available as a Basic or Top version, these digital inspection kits have been specifically designed to undertake the three principal inspection requirements in the Protective and Industrial Coatings Industry – climate, surface profile and dry film thickness. 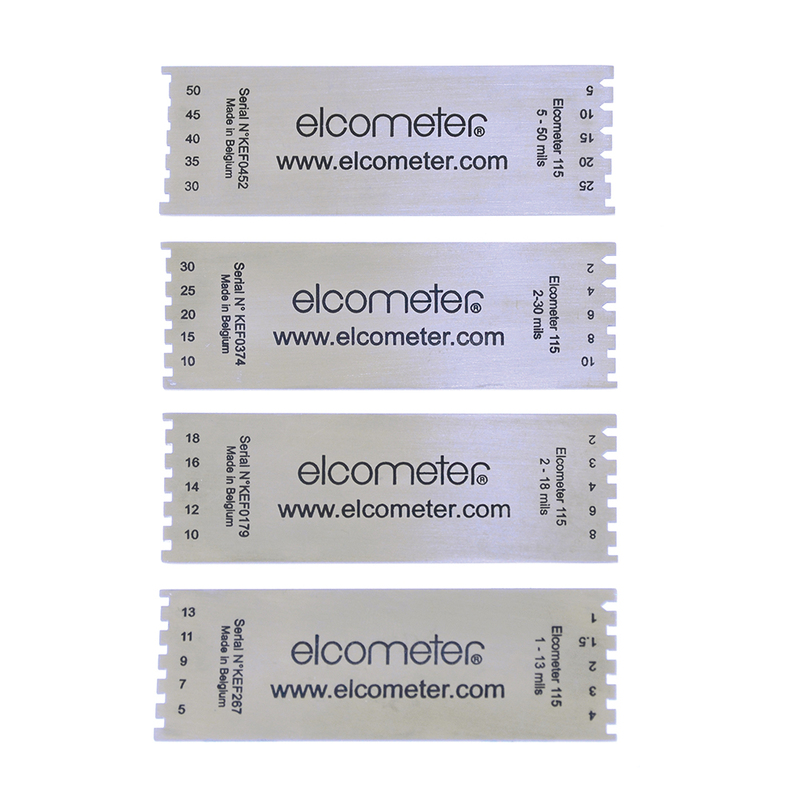 Ideal for ‘paperless’ quality assurance systems the kits come complete with ElcoMaster™ Data Management Software for professional reporting and analysis.